MINUTES FROM THE BEACHES AND CONVENIENTLY LOCATED BETWEEN MIAMI AND FT. LAUDERDALE. Relaxing lakefront living, combined with easy access to I-95, located between Miami and Ft. Lauderdale, makes Lake Villa the perfect choice for your next home. No matter where work is, home will be easy to get to. 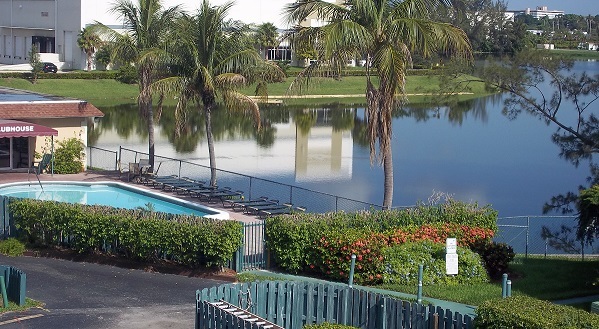 And what better way to relax and relieve stress than to come home to peaceful lake views with tropical landscaping. A driving range next door, Outdoor World, shopping and entertainment all close by. 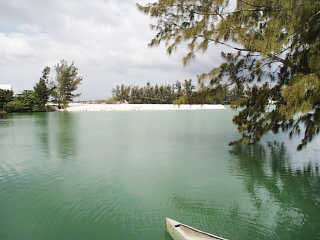 Lake Villa...with so much to offer at an affordable price, why look anywhere else? Se habla español. Click Here To See A Video Tour Of This Property! BEAUTIFUL RESORT-STYLE COMMUNITY. WATER INCL. ALL THIS AT A PRICE YOU CAN AFFORD. Model 1A: 1 Bedroom, 1 Bath. Rent @ $1074. - 1094. Security deposit starts at $949. Model 1B: 1 Bedroom, 1½ Bath. Rent @ $1104. - 1124. Security deposit starts at $959. 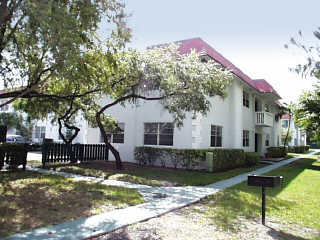 Model 2A: 2 Bedroom, 2 Bath. Rent @ $1244. - 1264. Security deposit starts at $1139. Model 2B: 2 Bedroom, 2 Bath. 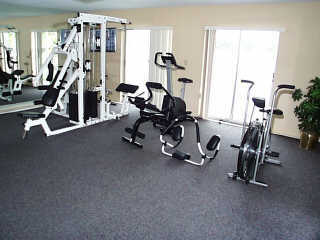 Rent @ $1294. - 1314. Security deposit starts at $1189. Location is always of utmost importance in choosing a new home. 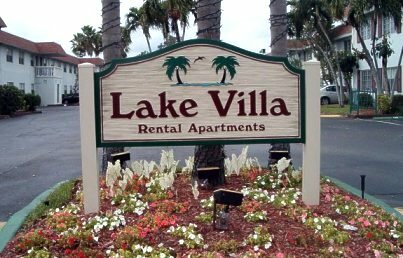 Easy access to employers, shopping and restaurants is one of your best reasons to make the move to Lake Villa Apartments. Located less than a mile from Interstate 95 on Park Road in Hallandale. Lake Villa has easy access to all major thoroughfares, yet nestled in a serene setting far from congestion. With the Interstate and U.S. 441 so close,you'll have quick and easy access to every part of HALLANDALE AND Fort Lauderdale, as well as all of South Florida. From I- 95, exit west on Hallandale Beach Blvd. Turn right on Park Road. The entrance to Lake Villa will be on the left. For the fastest availability check and current rental rates for apartments from M.S.L. Property Management, just fill-in this on-line form and click "Submit Inquiry" at the bottom. You may also e-mail M.S.L. at rentals@mslrentals.com. Be sure to include your name, current city location, and a telephone number, e-mail address, or fax number to contact you. Manually enter any return e-mail addresses. They are not automatically captured by the form. for instant confirmation of your request. Leasing Office Hours: Mon-Fri 9 a.m. - 6 p.m.